Amazing repopulation, they look very happy indeed. Thanks for the update and tips! Amazing!!! I didn't expect the bins to repopulate quite so quickly for you. Good job! They must like it with you. I am not of friend of worms. O.K. 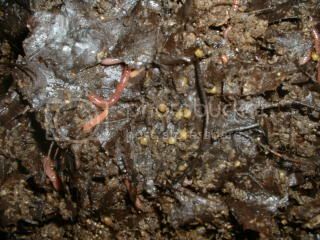 i'm terrified of worms, but I know how beneficial they are to the world at large. I have so many in my garden that I let my husband turn over the dirt before I plant to protect me from my irrational fear of being surprised by one of natures gold miners. 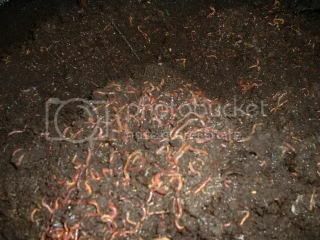 Do you sell your worms or are they just for your garden? Glad that you are having success. And I must admit I am glad that there is someone out there that appreciates them. Continued success.